American Music Awards 2013, Who were the Best and Worst Dressed Celebrities? 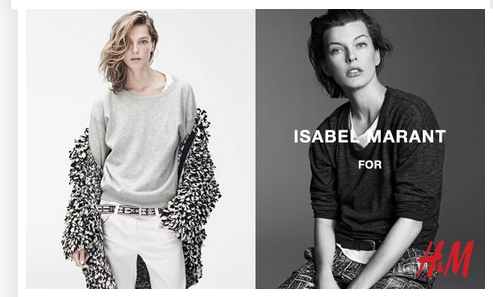 French Fashion Designer Isabel Marant for H&M As Charlotte opens up our first store in Northlake Mall, hopefully, we will also be able to purchase French Fashion Designer, Isabel Marant’s pieces for H&M tomorrow! ENJOY THIS BIG SHOPPING DAY IN CHARLOTTE, NC!! !